Sixth Formers leaving Ernest Bevin Sixth Form are well placed to either continue their education or to enter the workforce. 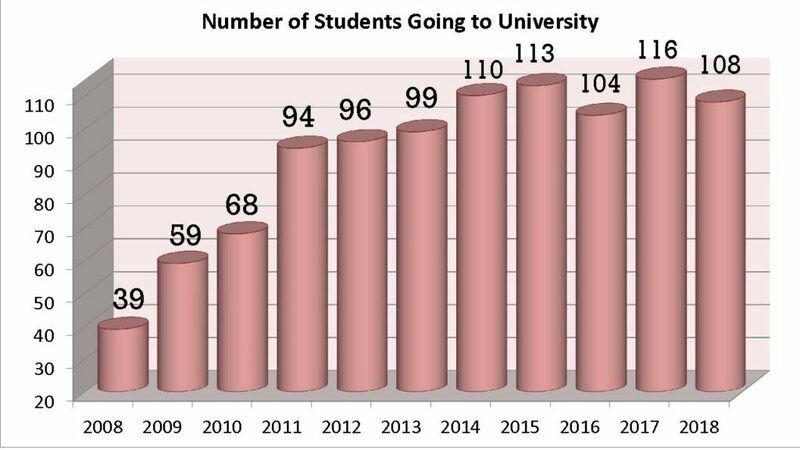 Each year 100+ of our leavers go on to university, with approximately 20% going to Russell Group universities and two-thirds to study STEM subjects. Our students who choose not to go to university are also well placed on leaving either going on to apprenticeships, other educational establishments, or to enter the workplace. Ernest Bevin rarely has any ex-students defined by the government as Not in Education or Training (NEETS). Click on the links below to see where our Sixth Formers have gone to university.